2019 has started pretty strong, especially when we take a look at the beauty stakes. So far, we’ve seen monumental launches from all of our favourite couture houses and high-end brands; DIOR, YSL and GIVENCHY have officially brought their A-game. 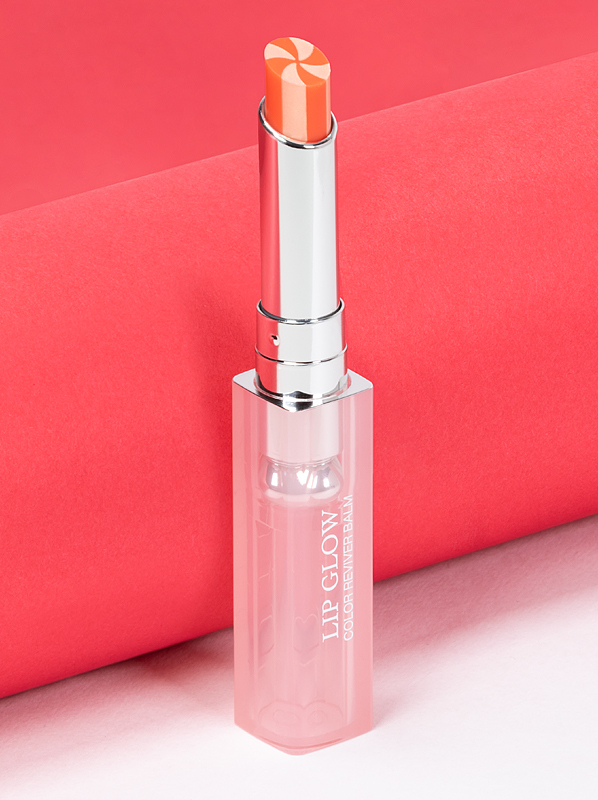 I’ll jump right in and say it: I love Lip Glow! It accompanies me wherever I go, keeping my lips nourished, plump and tinted with a unique pink tint thanks to its pH-adapting formula. And for years I’ve told everyone I cross paths with in life that they need this little of piece of DIOR in their life (DIOR should be paying me commission)! This month, however, that all changed. It’s not the dramatic story you may be looking for (I’m still obsessed with the original Lip Glow), but I have found a new love in the next generation of Lip Glow: Lip Glow To The Max. Now with a lollipop twist, this new incarnation delivers even more shine and colour, which I’m all for! Of all six shades on Escentual (see all swatched here), 204 Coral is my favourite; its neutral warm pink hue is giving my winter complexion the radiance boost it needs! Another product from DIOR? Yes, you caught me, I’m a huge, huge DIOR fan. 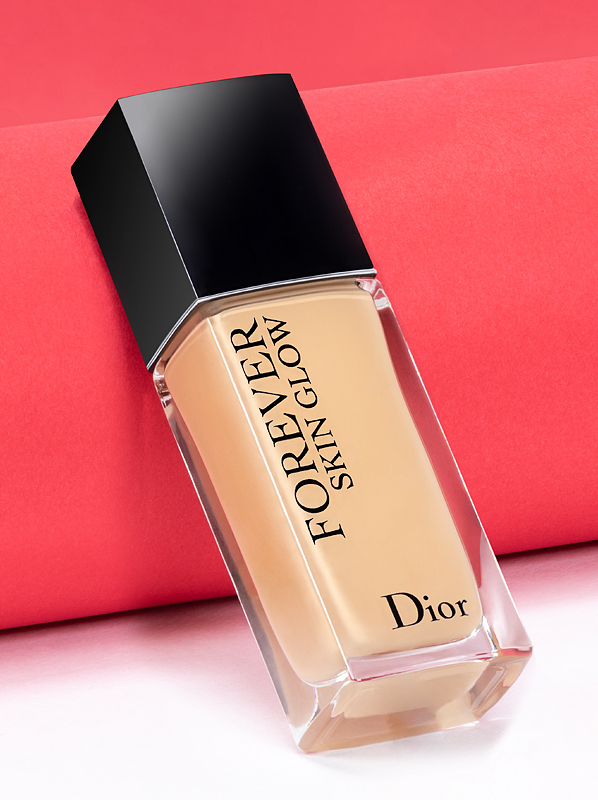 If I’m honest there’s rarely a DIOR launch that I don’t love and this one is no different; mainly because it’s a relaunch of one of my old favourites: Forever Foundation. Forever first launched in 2011, offering a full coverage, flawless and matte finish. But it seems DIOR’s theme for the year ahead (if Lip Glow and Forever are anything to go by) is to give us more of what we love! Now Forever’s available in a matte finish and a glow finish (in a total of 66 shades) with an amazing skin caring, anti-pollution formula with SPF35. If you’re an avid reader of the Escentual blog, you won’t be surprised that the Forever Glow is a little bit of me. Often with glowy finish foundations, you have to compromise on longevity but you don’t have to with this – it keeps the complexion unified and radiant all day long. I was sold at first application, and I think you will be too, whether you choose matte or glow! Find your Forever shade match here. As I started to type about my love for this fragrance I realised a clear theme in my picks this month: the rediscovery of old favourites with a twist! Like Lip Glow and Forever, I have loved Live Irresistible before, albeit a different strength but it was Live Irresistible nonetheless! 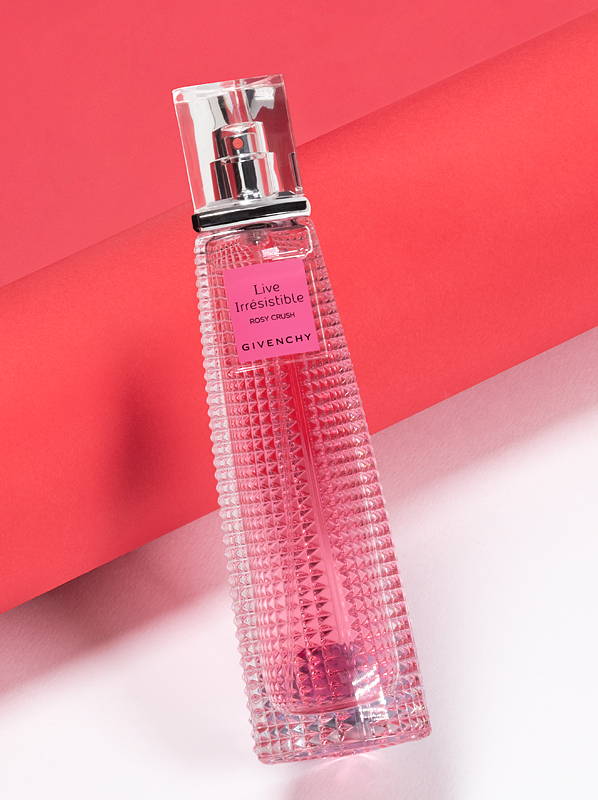 As a huge fan of sweet scents Live Irresistible Rosy Crush spoke to me from the first spritz. It’s fun and delicious but it’s not at all sickly or heavy. It’s rose and goji berry composition is the perfect pick-me-up in this dark and dreary weather and I’m so thankful for it at the moment; it brings a little energy to my zombie-like state! Finding an eyeliner that doesn’t make my eyes weep has been a life-long project of mine, that’s until I tried the new Eyebright eyeliner from Benefit. Now, I can finally line my waterline with a pencil that ticks all of the ‘sensitive eye’ boxes, while still looking pretty pigmented. For anyone who struggles as I do, Eyebright doesn’t drag, nor does it take 3 or 4 goes to get a decent colour pay-off; its peachy-pink hue looks amazing with a bold or neutral eye, and I’m actually finding it quite hard to create a makeup look that it doesn’t look great with – 5-stars from me! 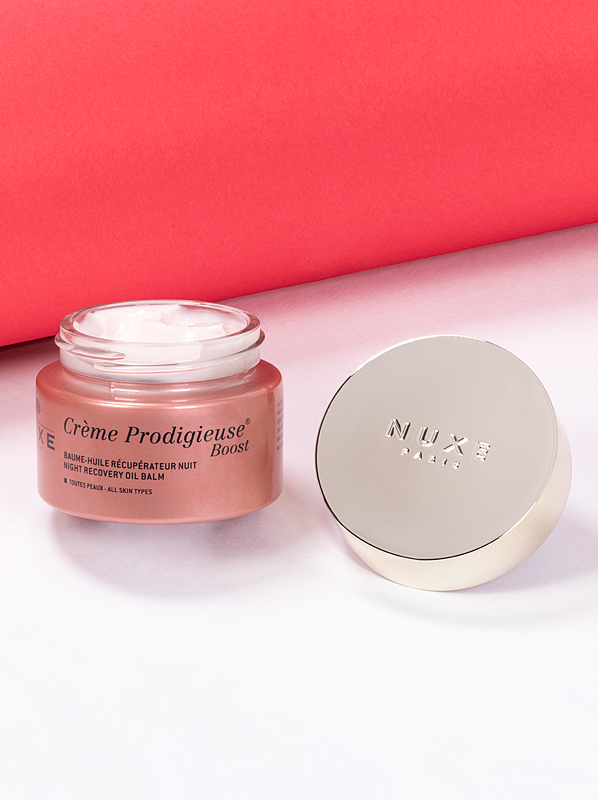 Skincare is something I’m strict with; I don’t just try any new launch, but as a lover of Nuxe, their new multi-corrective range: Creme Prodigieuse Boost spoke to me and my skin’s current temperamental mood swings. After using just the Creme Boost range for a month, I can’t skip a night’s sleep without using the Night Recovery Oil Balm; my skin loves its melt-in formula! But, I think what my complexion most enjoys is the fact its 93.2% natural. Since using this religiously, I’m now less prone to patchiness, my skin looks clearer, and my makeup lasts much longer throughout the day – it must be all of the antioxidants! Before I forget to mention, Creme Prodigieuse Boost as a whole smells heavenly; it’s the perfect, peaceful sleep aid when you’re in need of some pampering, which for me is every night! You know when you spray a fragrance and instantly think: ”Wow, I need to know more about you” – this is how Black Opium Intense makes me feel, and it’s been a while since a perfume made me feel this way. Intense has everything we all love about the sugary original, but to me, this edition has more of a darker story to tell. From the first spray, you get an instant hit of blue absinthe cocktailed with a creamy latte note (that sounds wrong, but trust me, it just works). 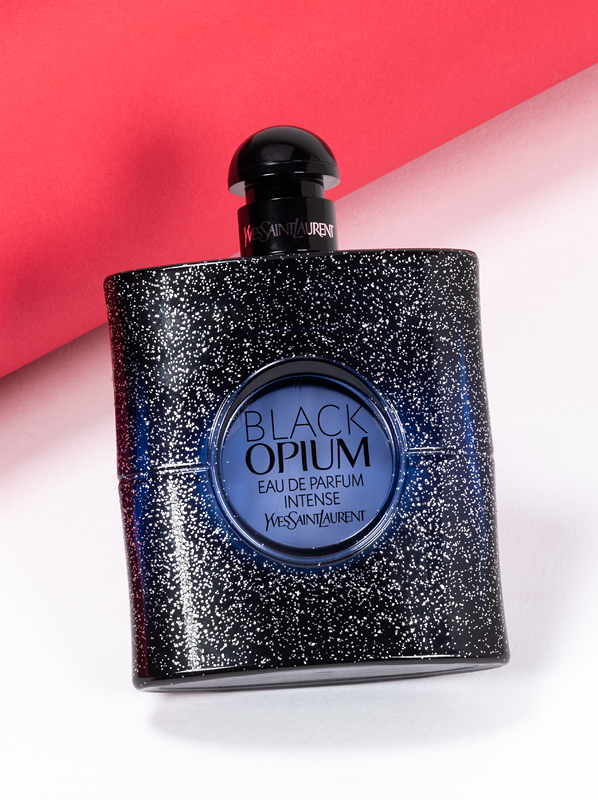 As the scent warms, you can feel Black Opium’s feminity thrive, as smooth nuances of orange blossom tame Intense’s dark side for a dry down that’s uniquely fashion and oh, so YSL. Which new beauty has made your January cut? Let us know via the #MyEscentual on Facebook, Twitter, or Instagram. 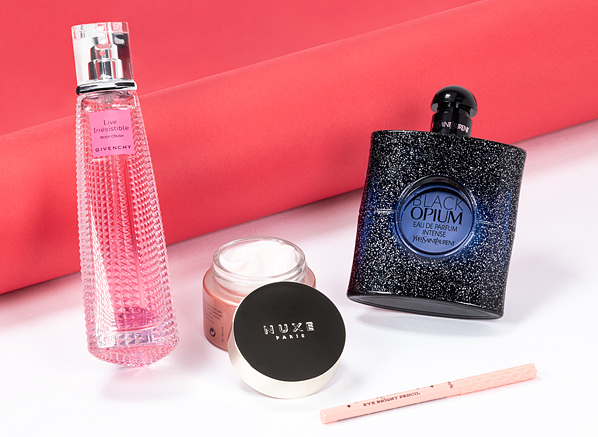 This entry was posted on Friday, February 1st, 2019 at 12:15 pm and is filed under Essentials, Fragrance, Hints & Tips, Lifestyle, Make-up, Monthly Favourites, Skincare, Trends, Tried & Tested. You can follow any responses to this entry through the RSS 2.0 feed. You can skip to the end and leave a response. Pinging is currently not allowed.